Oklahoma Connection | Hightower was raised in Oklahoma City, Oklahoma. Dannie Hightower grew up in Oklahoma City where her father, Dan James, owned and operated the Skirvin Hotel and Skirvin Towers. In 1964, Gov. Henry Bellmon asked her to organize the Oklahoman Arts and Humanities Council. Dannie Bea James Hightower graduated Classen High School in Oklahoma City and Smith College with a B.A. in English Literature in 1947. Her first volunteer job was as a driver in the Red Cross Motor Corps during World War II. She married Frank Johnson Hightower in 1949 and shared her husband’s interest in ranching and farming and was a buyer for the fine specialty store bearing their name. 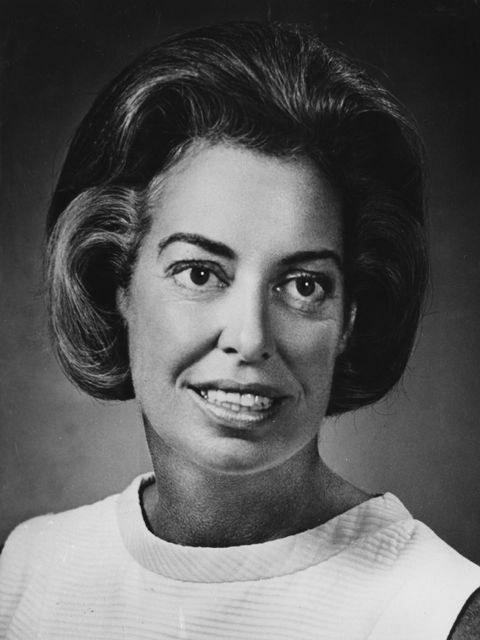 President of the Oklahoma City Junior League for two years, she was influential in the campaign to build the Mummers Theater and served on the boards of the Oklahoma City Symphony, Science and Arts Foundation, Civic Ballet, Oklahoma Art Center, Oklahoma Medical Foundation, Oklahoma City Tree Bank, Heritage Hills Preservation, and Casady School. She was honored as one of the 2001 Oklahoma City Public Schools Foundation Wall of Fame inductees and was the 2003 recipient for the Crystal Orchid Award for decades of dedication to the Myriad Botanical Gardens in downtown Oklahoma City.